Cross-border confidence is the Barents Sea region has this year prompted a raft of new initiatives fascillitating contact between Norway and Russia. 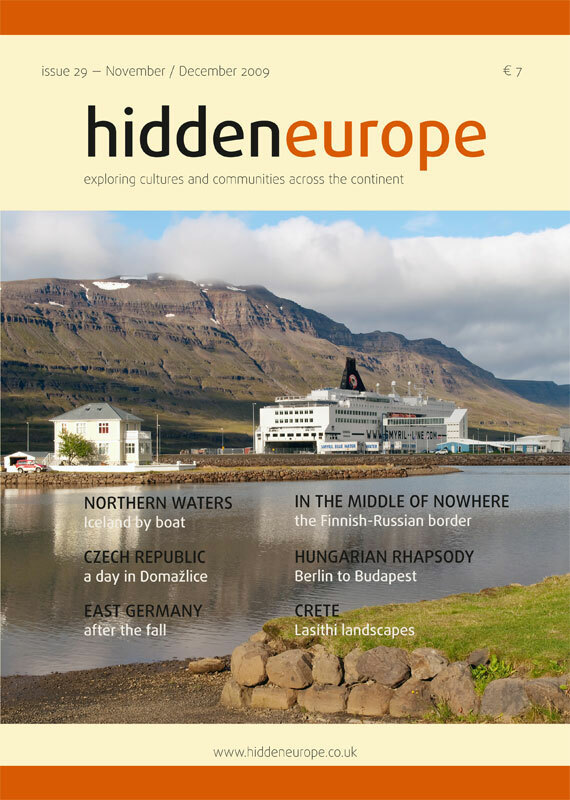 hidden europe reports from the town of Kirkenes in northeast Norway. Relations between the authorities on both sides of the short border between Norway and Russia are becoming ever more cosy. Since Norway appointed a new Border Commissioner early this year, the government office in Kirkenes where Commissioner Ivar Magne Sakserud is based has been buzzing. 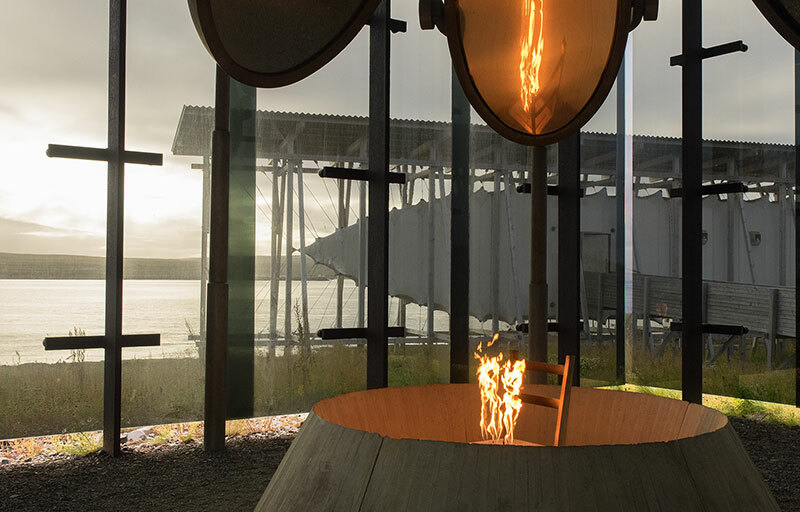 Cross-border relations in this remote Barents Sea region are often quite unaffected by the occasional diplomatic spats between Oslo and Moscow. A Norwegian military affairs website reported in late September that Colonel Sakserud had been taken sightseeing by his Russian counterpart — a trip into military reserves in northwest Russia until now closed to even the most distinguished foreign visitors. The Russian authorities have suggested that the Murmansk to Nikel railway might be extended to Kirkenes in Norway.